When Grandmaster Fu Zhen Song was young, he first learned Chen Tai Chi Chuan from the Chen Jia-Guo Village with Chen, Yan-Si (also known as Chen Hui-Jie). Chen was the 8th generation of the Chen Style Tai Chi. Fu is also the 3rd generation of the bagua zhang creator, Dong, Hai-Chuan. Later, he met the Sun Style Tai Chi Grandmaster Sun, Lu-Tang and the Yang Style Tai Chi Grandmaster Yang, Cheng-Fu. They became very close friends and exchanged tai chi, bagua, xing-yi, and weapons. With this valuable knowledge and achievements, Fu had progressed to the next highest level of internal martial arts. In the 1920's, Fu created Fu Style Tai Chi Chuan. 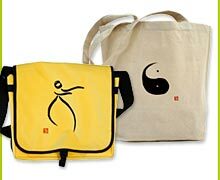 He started with the Yang Style Tai Chi Chuan as a basic foundation, then added Chen Style Tai Chi Chuan and Sun Tai Chi Chuan along with bagua zhang. Fu used the elite forms of the Yang Style Tai Chi, Chen Style Tai Chi, Sun Style Tai Chi, and bagua zhang to created Fu Style Tai Chi Chuan. Fu created Fu Style Tai Chi Chuan to adapt to different people's physiques. 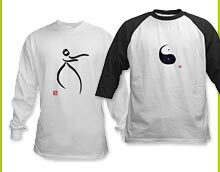 Fu Style Tai Chi Chuan consists of yin and yang (positive and negative) and corresponding left and right sides. Therefore, in practicing Fu Style Tai Chi Chuan, one can use both sides of the brain to exercise and "fine-tune" the central nervous system. 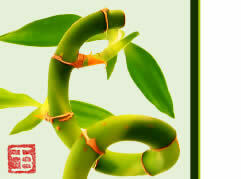 This can benefit long-term illness, strengthen the health and defend oneself.